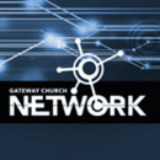 A huge part of Gateway&apos;s Vision is to plant churches and train leaders. Planting a new church is one of the fastest ways to envangelize a community and bring people to Jesus. It is also one of the best ways for leaders to gain practical ministry experience at an accelerated rate. We also partner with early church works to act as mentors and train new passionate leaders. 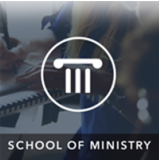 The Gateway School of Ministry (GSM) trains future generations of leaders to build the kingdom of God. They are trained in the four pillars of leadership development : Theological education, leadership training, spiritual formations, and practical application. 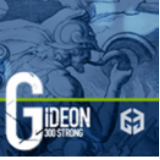 Through these principles GSM prepares students to plant churches, serve on the mission field, and make disciples. MVP2MVP is an outreach platform designed to inspire young people and communities to reach out and save lives. This is accomplished through concerts and events that promote awareness of different needs locally and around the globe. 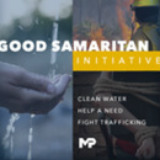 There are three distinct aspects we champion with MVP2MVP: Diggin Wells - providing clean, useable drinking water to those who do not have it, Free a Slave - helping those that are bound in human trafikking and slave labor break free, and Help the Destitute - restoring those who have lost everything.